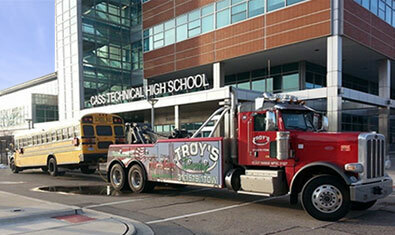 Rely on the most trusted tow company in the area: Troy’s Towing! Serving the entire metro Detroit area since the 20th century, you can count on our team of tow experts 24/7. Are you stuck on the side of the road? We provide towing services for your vehicle, as well as a variety of other roadside services. Our tow company can also help you fix a flat tire, help with jump-starts, or pull you out of the snow or mud when you get stuck. 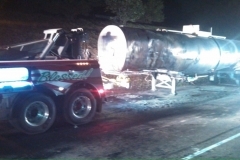 If you run out of gas, Troy’s Towing can bring a few gallons out to you as well! 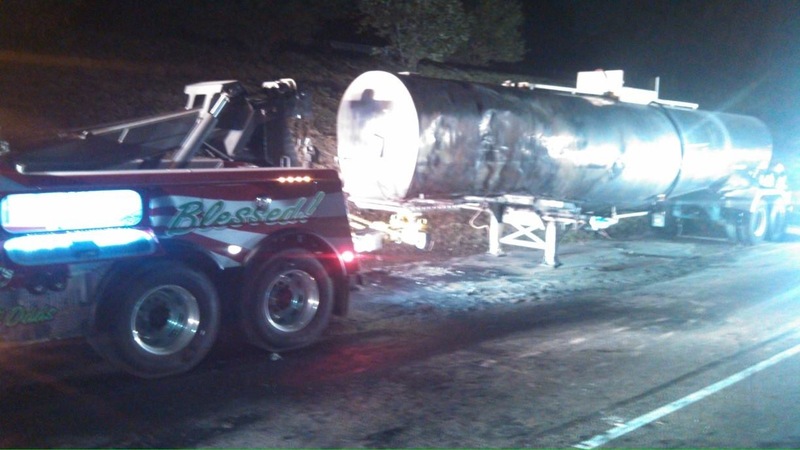 We feature flatbed trucks that ensure that vehicles are never damaged, and our drivers are very professional and experienced in all aspects of towing…with fast, courteous service. 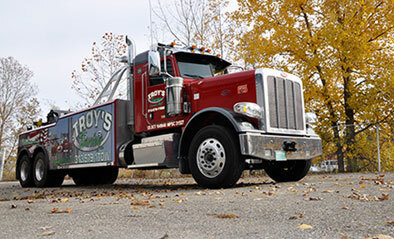 Troy's Towing brings you professional, friendly service and a state-of-the-fleet! Our drivers and employees are highly trained, professional, and polite...and our trucks are the most modern. All of our services are always competitively priced, and we know the importance of getting you back on the road fast! Our goal is to satisfy you with above average, customer-focused service, and to bring a fast response to your roadside needs. We pledge to establish lasting relationships with our customers by exceeding your expectations, and gaining your trust through service excellence! 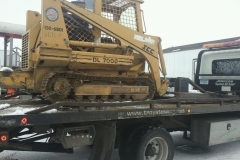 All we do - 24/7 - is serve your towing needs...from light to heavy-duty! 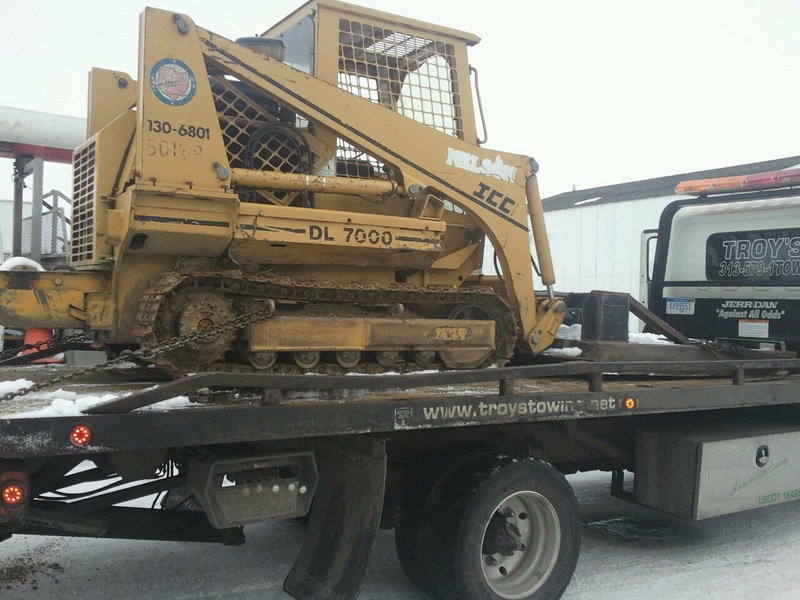 Troy’s Towing is your trusted resource for tows, recoveries, and roadside assistance. We can help you get back on the road sooner with fast, friendly service, 24 hours a day. Call us whenever you need a hand: 313-579-1869. Your safety is our top priority. 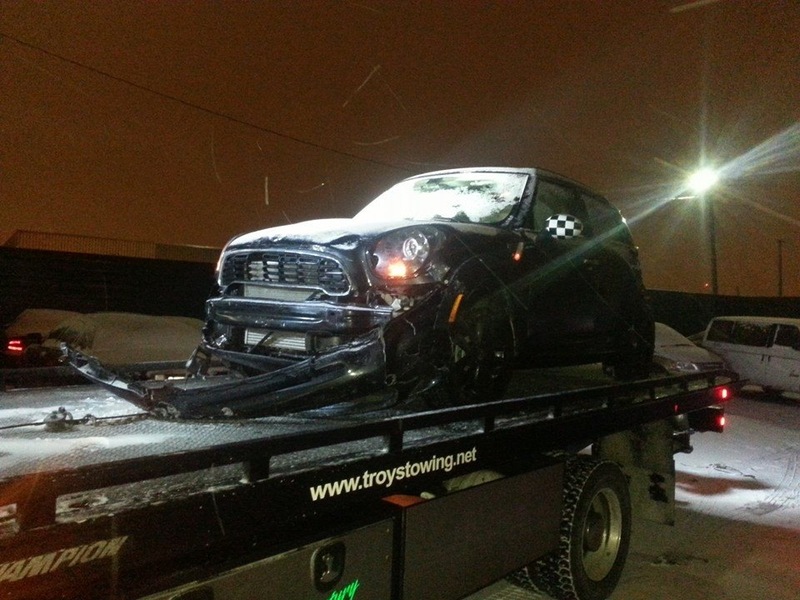 If the road throws trouble your way, pull over and give Troy’s Towing a call: 313-579-1869. We can be at your side in record time with assistance or a tow. 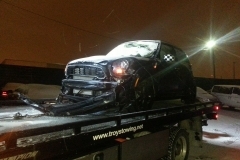 Troy's Towing updated their profile picture.